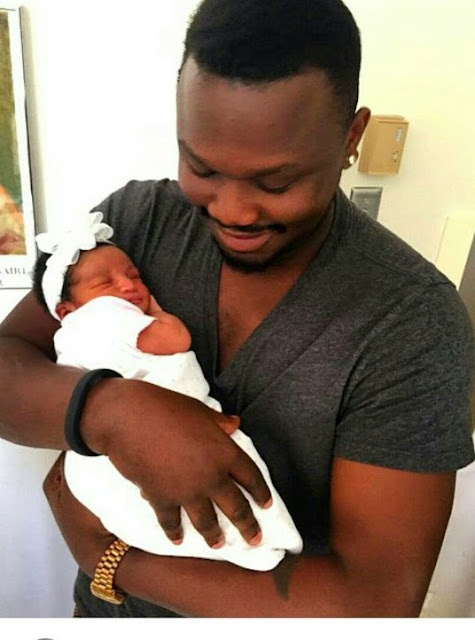 Nigerian singer, Dr Sid, and his wife, Simi Esiri, have welcomed a baby girl. Simi reportedly had the baby today at the Cedars Sinai Medical centre, Los Angeles. Mother and daughter are said to be doing fine.